It’s hard to believe that it took seven chapters to get through “the basics,” but here you are at Chapter 8, the beginning of the advanced stuff. Or, the point where things start to get really interesting. 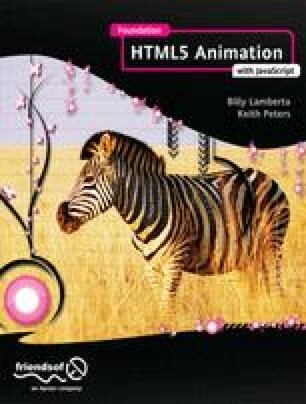 Up to now, each chapter covered more general techniques and concepts. Beginning with this chapter, we’ll be concentrating on one or two specialized types of motion per chapter.